Welcome to part two of Goodgod Birthday Nights! Goodgod All-Stars brings together some of the finest party people we’ve had the chance to dance the weekend away with! 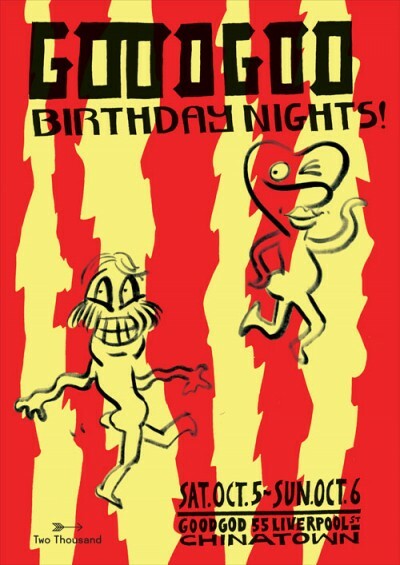 Covering all bases from tropical disco to reggae dancehall, deep house, general electronic wackness, and absolutely everything in between, part two of Goodgod Birthday Nights is a must attend!